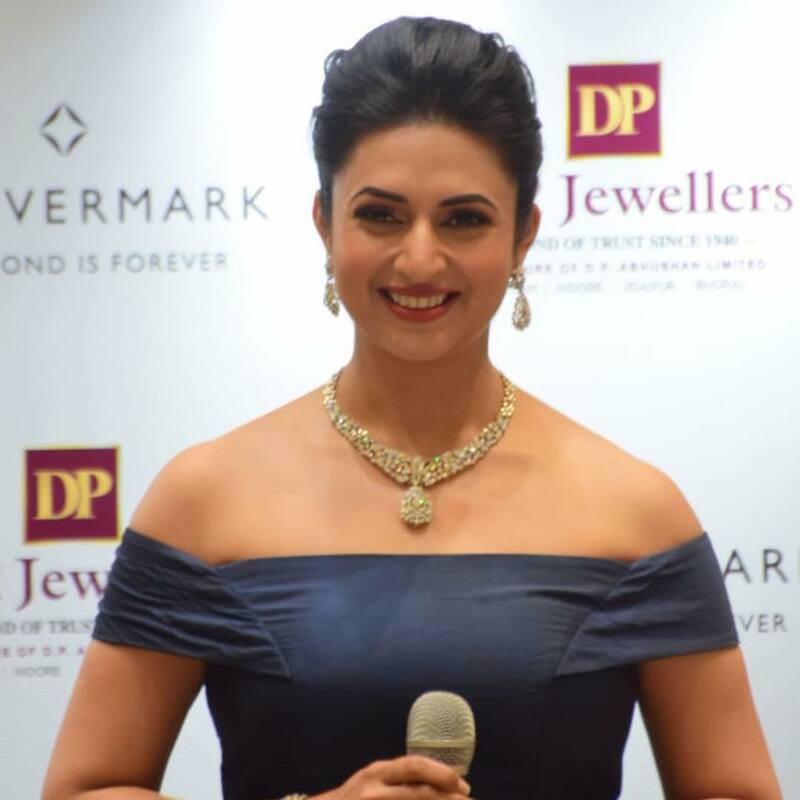 Telly queen Divyanka Tripathi Dahia is a social media sensation with more than 9.8 million followers on the photo-sharing app Instagram. 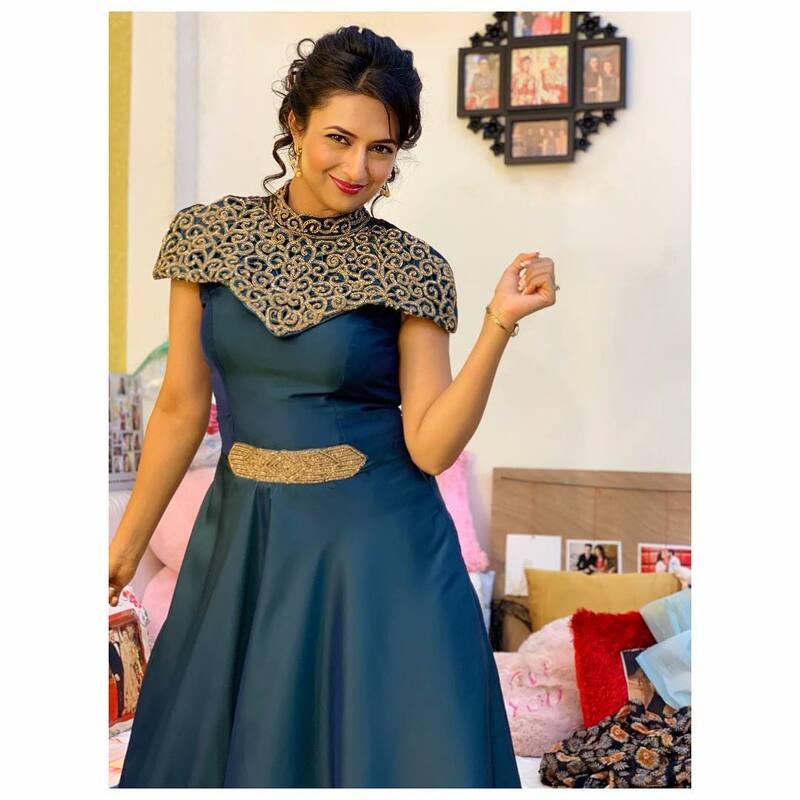 The diva recently took to her official Instagram handle to share yet another stunning pictures of hers in a beautiful sky blue dress. The picture in a span of just a few hours has garnered more than 150k likes and the comments section is pouring with compliments for her ethereal beauty. 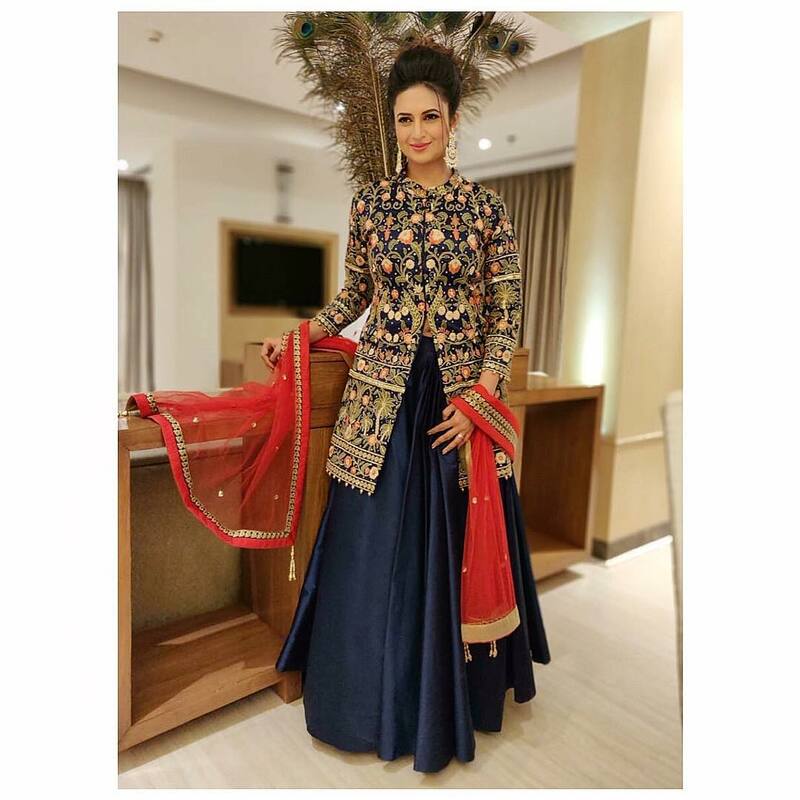 Television queen Divyanaka Tripathi never misses a chance to sweep her fans away with her stunning photos! 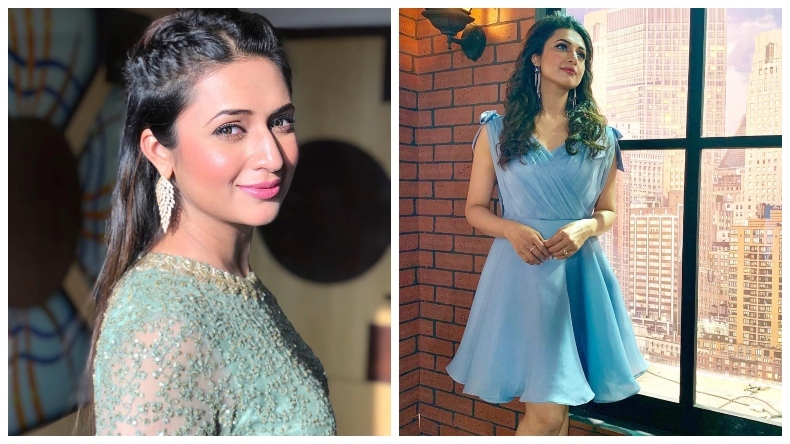 A few hours back Divyanaka took to her official Instagram handle to share a picture of hers donning a beautiful v-neck sky blue dress for her Voice 3 talent show, she has complemented her style with blue drop earrings, high heels and kohled eyes. 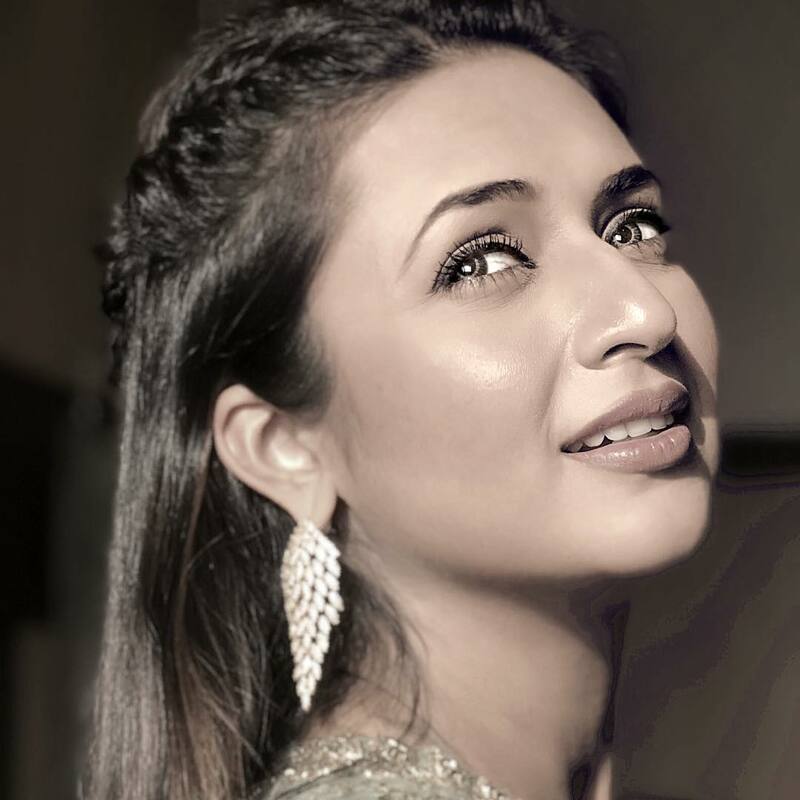 The picture in a span of just three hours has garnered more than 150k likes and the count seems unstoppable! 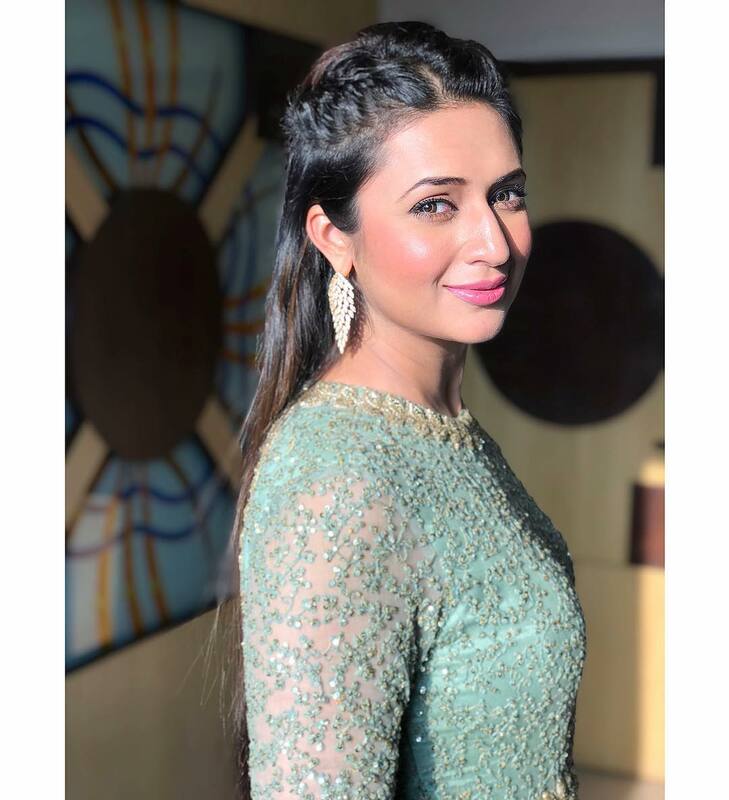 She has captioned her picture as The world is beautiful outside when there is stability inside and we couldn’t agree more with the telly queen. 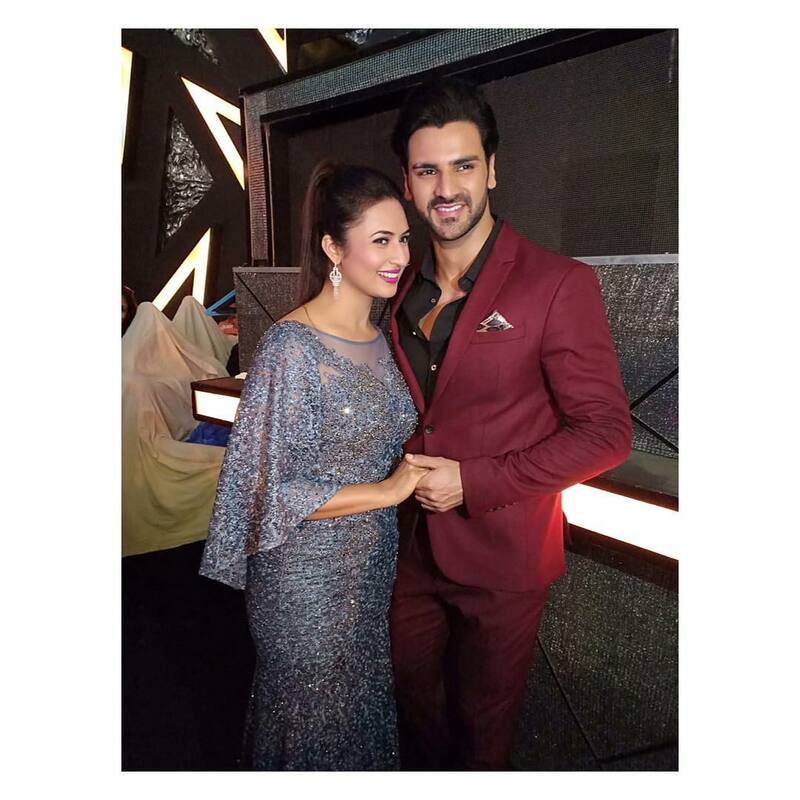 Currently, Divyanka Tripathi is hosting The Voice 3 reality talent show with Karan Tacker, Gunjan Utreja, and Sugandha Mishra. 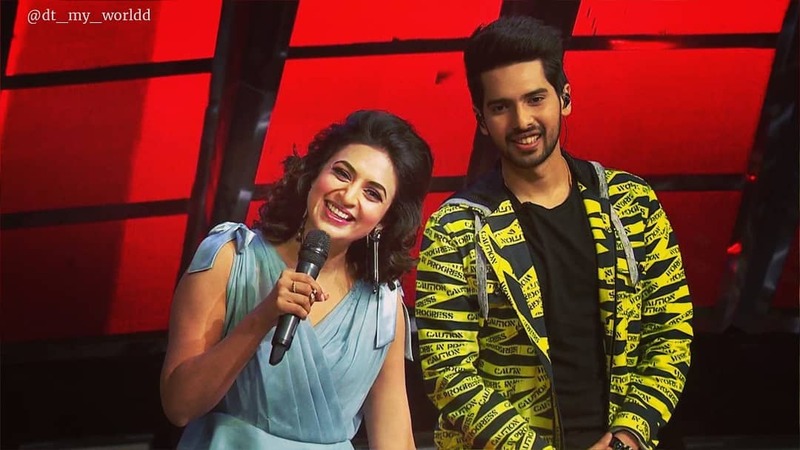 One of the other photos which has gone viral is of Divyanka Tripathi posing with Voce 3 judge Armaan Malik!